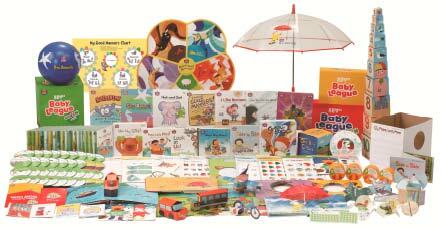 Baby League helps children to play and learn English using all five senses. 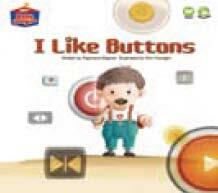 Baby League is an easy-to-use program that helps parents engage in playing and learning together with their children through its specially designed educational resources. 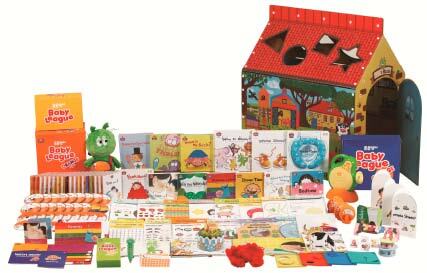 The Toy Books help teach toddlers that English is fun. 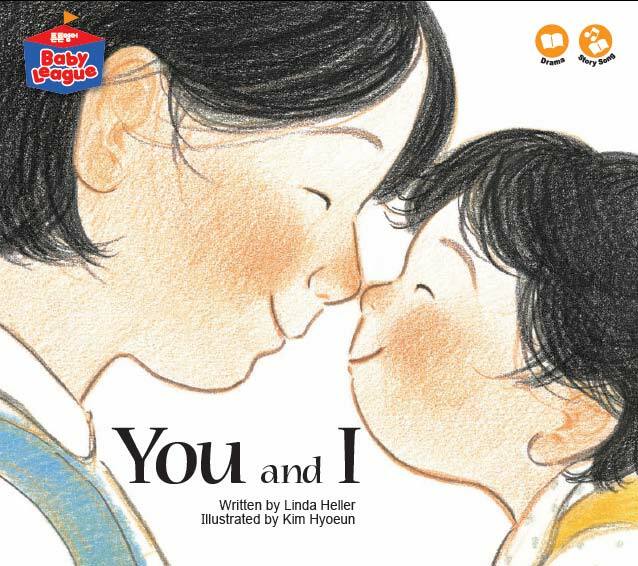 It is picture book about a mother and young child’s warm relationship in daily life. What animals are living in the forest, and where are they hiding? 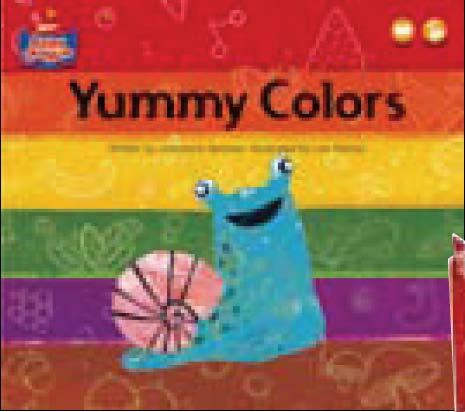 A story filled with color that is about the features of snail’s ecology. 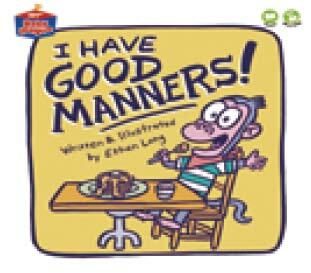 manners that young children can imitate in each of the pages. 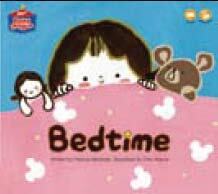 improve a young child’s sleep habits with this story of a young child who doesn’t want to sleep and keeps making up excuses. 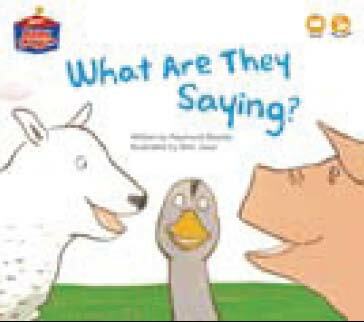 telling story to another animal. 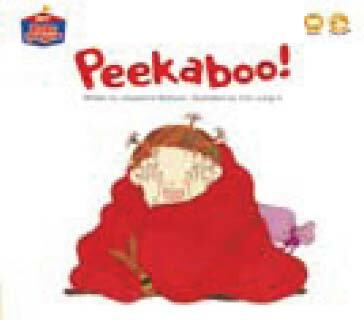 It is a story that deals with “peekaboo” a favorite game that young children love. The book teaches the Little Dragon, who is so angry that its face is red, how to calm his anger down. 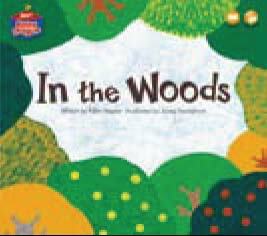 It is a picture book that teaches young children the various feelings of touch through a young child’s favorite activity of tickling. 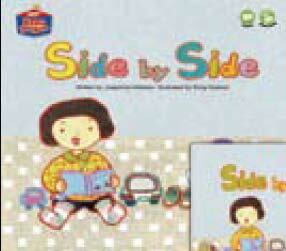 This picture puzzle book deals with the basic shapes of circle, triangle, square, and star. 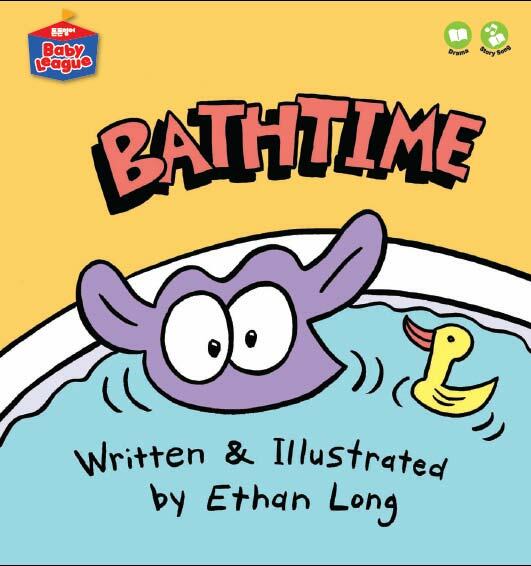 This book teaches young children the easy and fun way to brush their teeth. 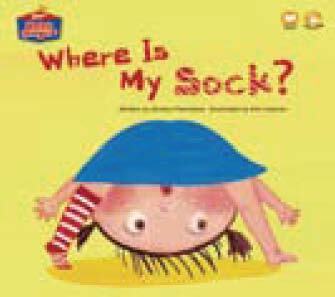 Through a story about socks it deals with cognition in such areas as color, patterns, length, and more. 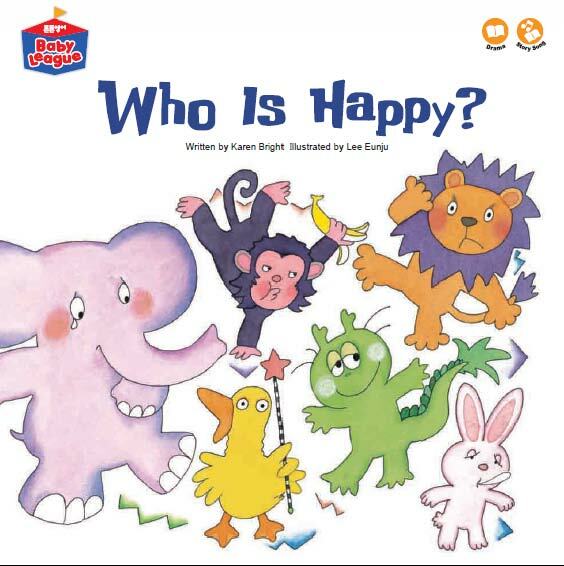 Young children will try to figure an animal’s emotion by looking at the animals’ expressions. Young children try to find the owners of 11 pairs of shoes. 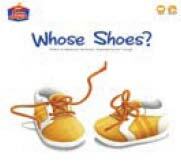 Young children try to match the owner with shoes that are different according to the size, color, height, seasonal use. 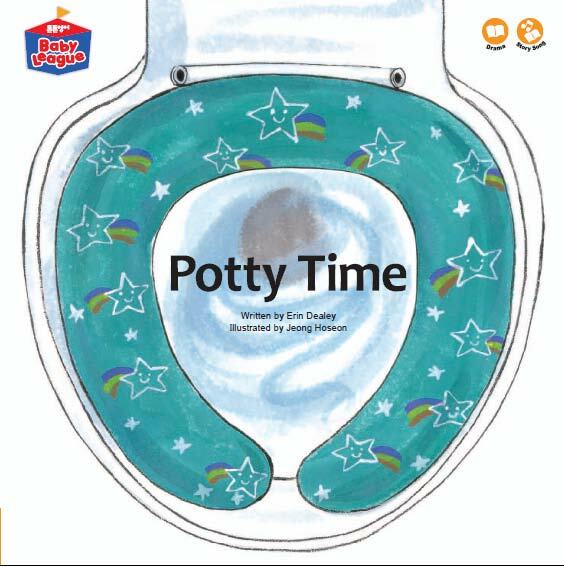 It is a book that aims to help form a regular potty habit by explaining the restroom usage in a fun and interesting way. 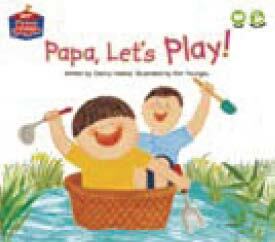 The story of a young child who plays with their dad around the house. Ordinary household objects can be transformed with a little imagination. A story about the development of baby animals in the wild and their mothers’ love. 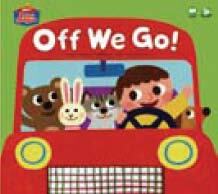 The baby animals’ clumsy but diligent effort to learn is very much like our own young children. 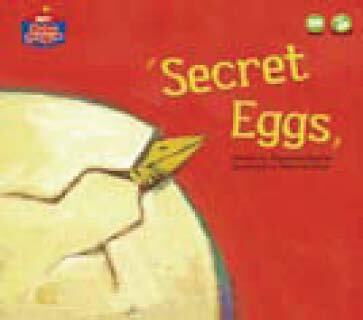 It is a book that deals with the subject of animals that lay eggs. 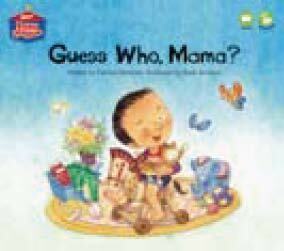 Mom’s can catch their young children’s interest by saying that mom animals have a secret. 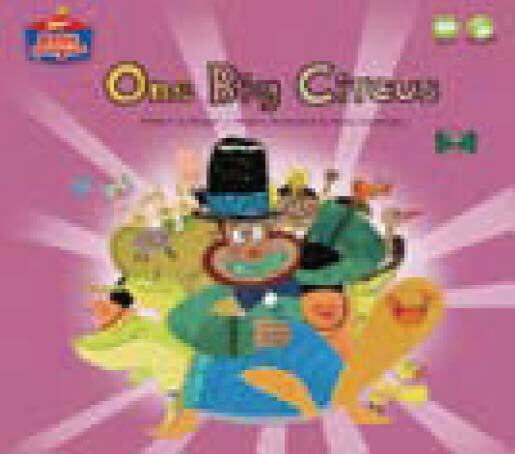 Through this book children can learn oviparity in an easy and fun way. 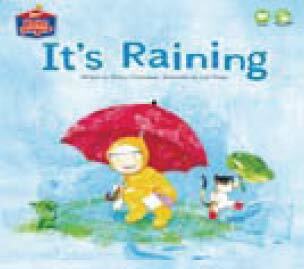 It is a story about a young child who wants to play outside during a snowy day. 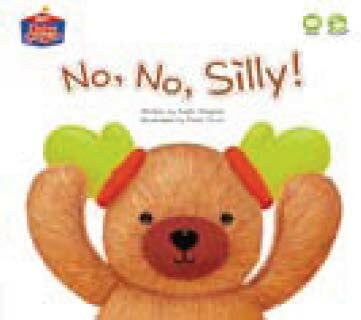 This book, featuring a cute little bear, teaches young children to choose warm clothes themselves. after it is cleaned up. 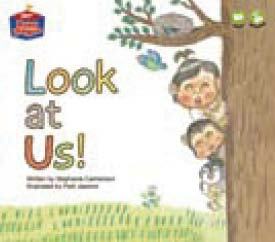 It is a story about a mischievous kid who imitates animals and asks his mom what they are. 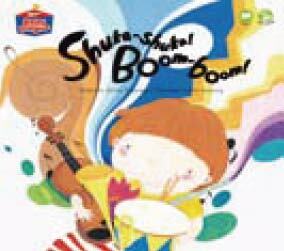 It is a sound book where you can hear the sounds of instruments playing when you open up the book. 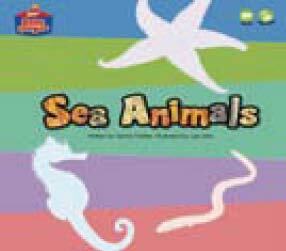 It is a picture book that stimulates the eyes by looking for sea animals that look like objects. monkey is the star of the story. umbrella unfolds and adds to the feeling of the story. It is a story about the various rides that we see around us. putting emphasis on the body parts along with the pictures in the book. 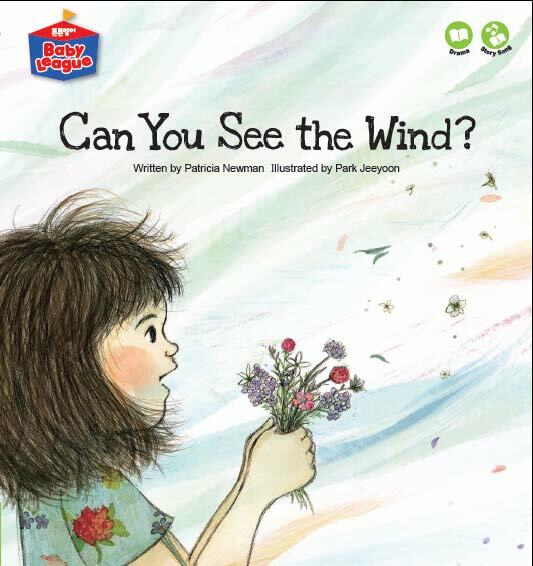 It is a story about feeling the wind with one’s five senses. One can hear the wind with one’s ears, see the wind with one’s eyes, feel the wind with one’s body, and smell the wind with one’s nose.